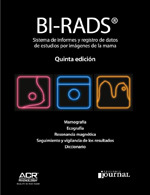 Doctor Carolina Paulazo: "Thanks to the CIR I had the possibility to perform my training"
The Fifth illustrated Edition of the bi-RADs ® is an extension of the fourth edition of the same work. 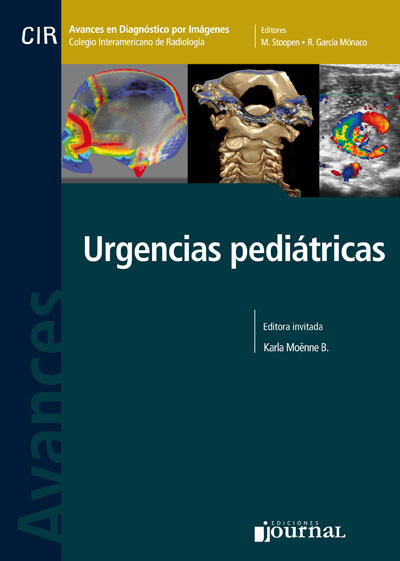 Like the previous one, it contains modules on breast ultrasound and MRI, but includes a considerably higher number of illustrated real cases in all modules. With RSNA 2015 behind us, plans are already underway for next year, and you can attend RSNA 2016 free when you join or renew your RSNA membership. Periodically, we publish cases of clinical and radiological interest, including images and videos, in CIR Facebook page You can participate by adding your diagnoses and observations as comments in each of the cases. This closes with the final diagnosis, a summary of the findings and recommended reading to expand the content. In Chicago the third ceremony of diplomas delivery will take place. Diplomas will be granted to professionals that have been re certified through the Recertification Program of the Integrated System of Radiology for the Latin American certification and accreditation (Sircai) dependent on the CIR. 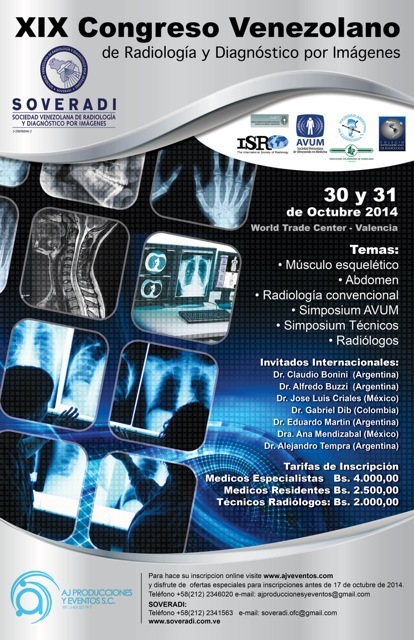 This will take place at the Assembly of the Inter-American College of Radiology, in the framework of the Congress of the RSNA 2015, which takes place from November 29 to December 4. Letter of appreciation to the Inter-American College of Radiology for the scholarship in images of the head and neck, at the Radiology Department of the Hospital Clínic, Barcelona, Spain. 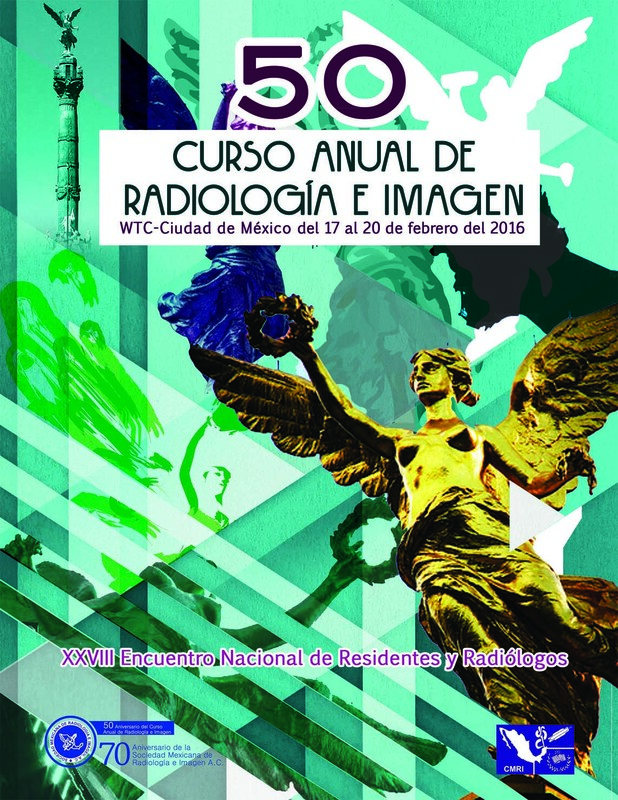 RSNA is taking education on the road with the RSNA Spotlight Course: Emergency Radiology: Interactive Course with Cases, June 2 to 4, 2016, at the Grand Fiesta Americana Coral Beach Cancún Resort & Spa, Cancún, Mexico. 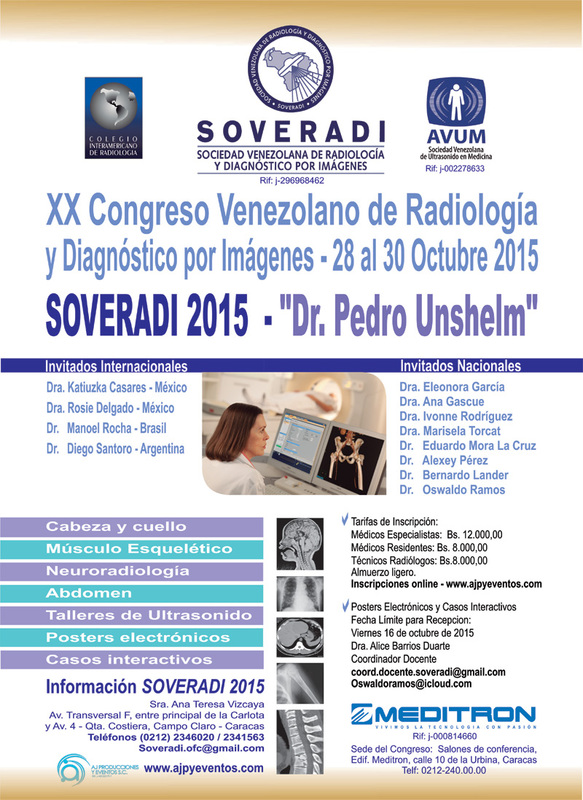 this course which will take place from November 16 to December 10. 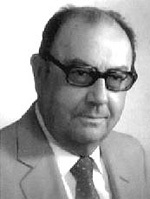 An Andalusian radiologist (Cartagena, 1920-Seville, 2001), he was the first Spaniard to obtain the American Board of Radiology. He was considered one of the most important teachers of Spanish radiology in his time, and he created a trend with a whole new vision of the exercise of clinical radiology. 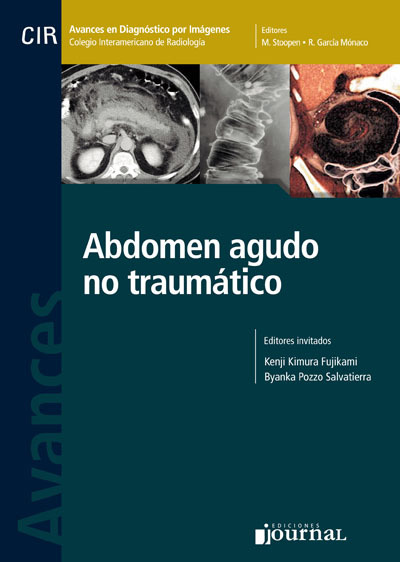 These texts were published by the Inter-American College of Radiology and Journal editions. 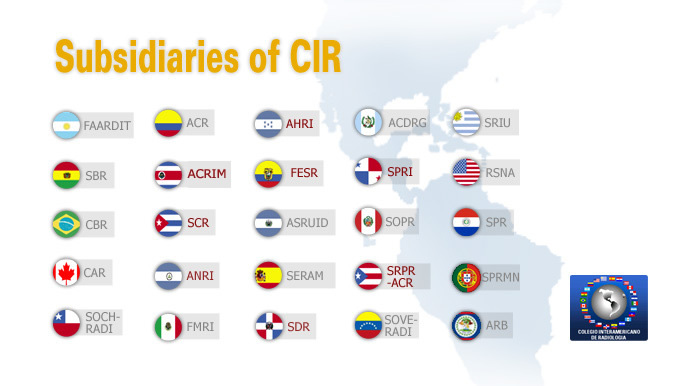 News, events and activities promoted by CIR are published here; in addition, you can share our posts and comment on them. Become a friend of CIR and access this information from your mobile phone. 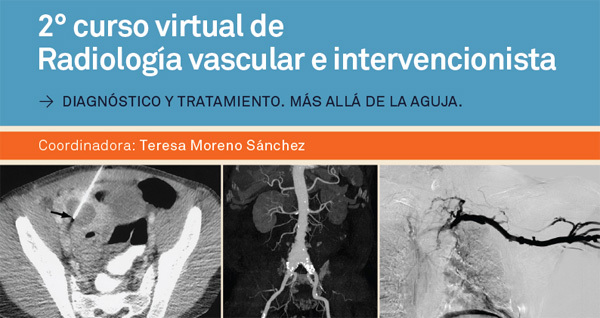 The latest issue of the Virtual Magazine of Radiology is now available on the web site of the CIR. 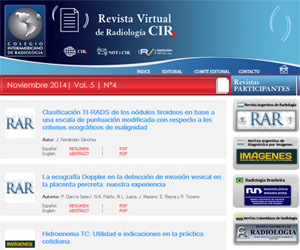 We invite you to check out this new publication that includes the best articles published by radiological magazines from different countries of the region. They are addressed to CIR members who belong to other countries and who do not live in the country hosting the event. Requests should be sent to the CIR administration office: cir.admin@servimed.com.mx.